On May 11, British carmaker Jaguar Land Rover (JLR) announced it would be moving production of its Land Rover Discovery model from the UK to Slovakia. The Slovakia plant, which opened this year, was first announced in 2015. JLR’s flagship Solihull factory, meanwhile, will receive a substantial investment as it is retooled to produce the next range of models, a number of which will be electric. JLR will also be making changes to its Halewood factory, as it gears up to manufacture the next Range Rover Evoque. As recently as December, the company said the production of the Discovery would be split between the UK and Slovakia, but now it seems the production will be moved in its entirety to the Central European nation. 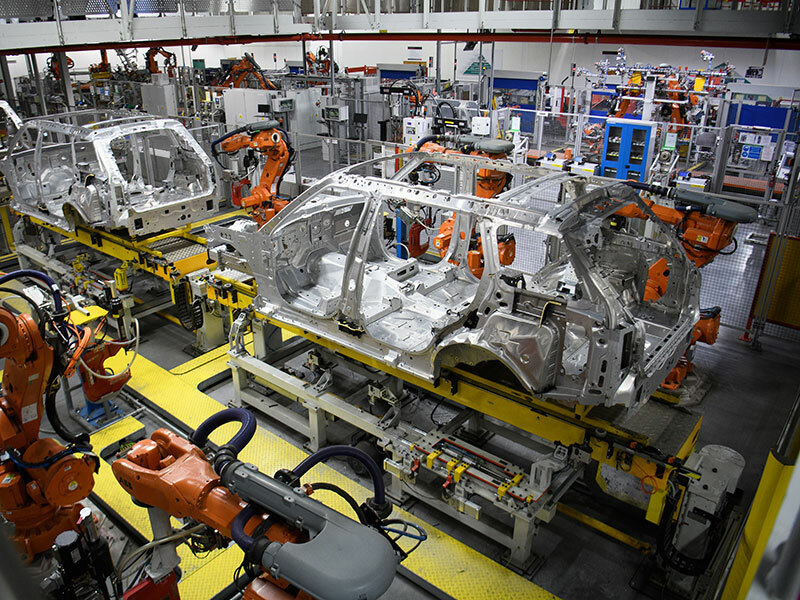 The new Slovakia-based factory is likely to see its manufacturing role increase, with JLR working to reduce its reliance on UK factories as Britain prepares to leave the EU. “This significant investment and technology upgrade in Solihull in order to accommodate our next-generation of flagship Land Rover models, and the refit of our Halewood plant for the next Evoque, is proof that we remain committed both to the UK and to transformation and growth,” said the company on its website. This is not the first time this year that JLR has faced potential job cuts. In April, the company announced a number of jobs would be lost as it made adjustments to its production schedules “in light of the continuing headwinds” impacting the industry. This is mainly due to the decline in demand for diesel vehicles, which make up a sizeable part of the company’s sales in Europe.